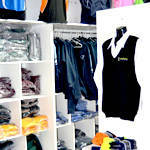 Over 35 years experience of manufacturing & retailing quality locally made uniforms & workwear. Offering embroidery, screen printing, sublimation printing & onsite garment manufacturing, we have all of your uniform requirements covered. 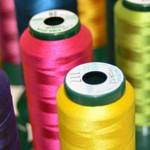 We use some of the latest computerized embroidery machines and digitizing equipment to provide custom embroidered logos.